The brand new home features 3 double bedrooms sits on a 326sqm of freehold land. 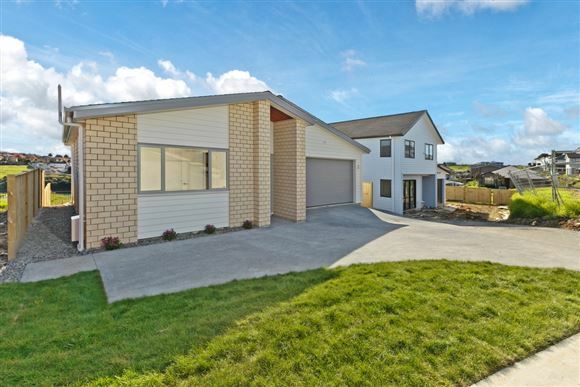 The master includes shower ensuite, walk in robe, another 2 bedrooms are all double beds and built in wardrobe Single level living, and low maintenance makes this an ideal home for young couples starting out or it could be somewhere to retire to from city life. The kitchen is well appointed with heaps of storage, and the family area flows nicely outdoors. Bathroom is well pointed with quality fittings and tiles. Low Maintenance garden, Be the first in to reap the benefits of the relaxing lifestyle on offer.